Dang so many good line-ups this week! 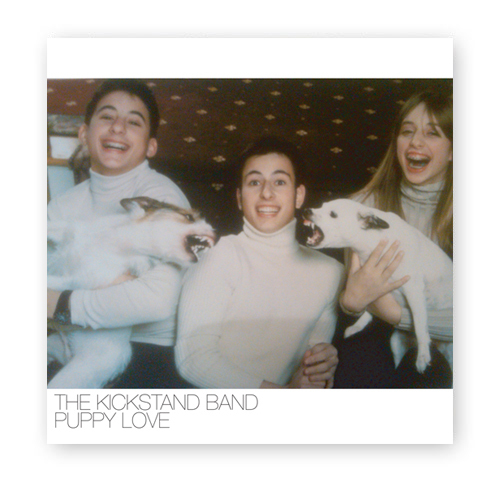 The Kickstand Band are celebrating the release of a new album, Puppy Love. Plus you know how much we already love Lightning Love here at Damn Arbor, and Deadbeat Beat recently became my new favorite Michigan band! This Saturday, November 10 at PJ's Lager House in Detroit. Doors are at 9 and there's a $5 cover. RSVP and invite your friends! Now let's all listen to Deadbeat Beat's "Body Shakes:"
Sounds like an awesome show. Also, this reminds me that I am really excited for this years Suburban Sprawl Christmas Sampler.